Growth Recipe: Track, React, Repeat until Done. Growth is at least as much discipline and execution as creativity. 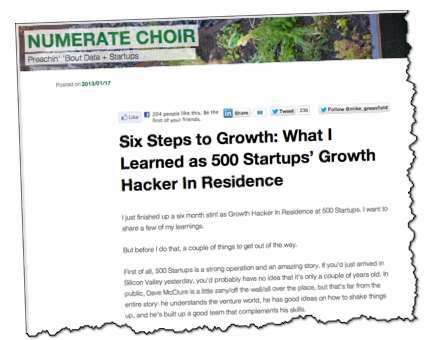 That’s from Mike Greenfield, in Six Steps to Growth: What I Learned as 500 Startups’ Growth Hacker In Residence, on Numerate Choir. It turns out that there aren’t usually easy solutions to growth challenges. This is where the hype around the term “growth hacker” can be dangerous. Hacking implies something weird and unpredictable. It evokes a sense that the perpetrators are more crazy artists than precise scientists, that their methods are unusual and tough to replicate. And it implies that there’s some sort of obscure code that can be cracked to yield the magic growth solution. Understand (how people use the product). 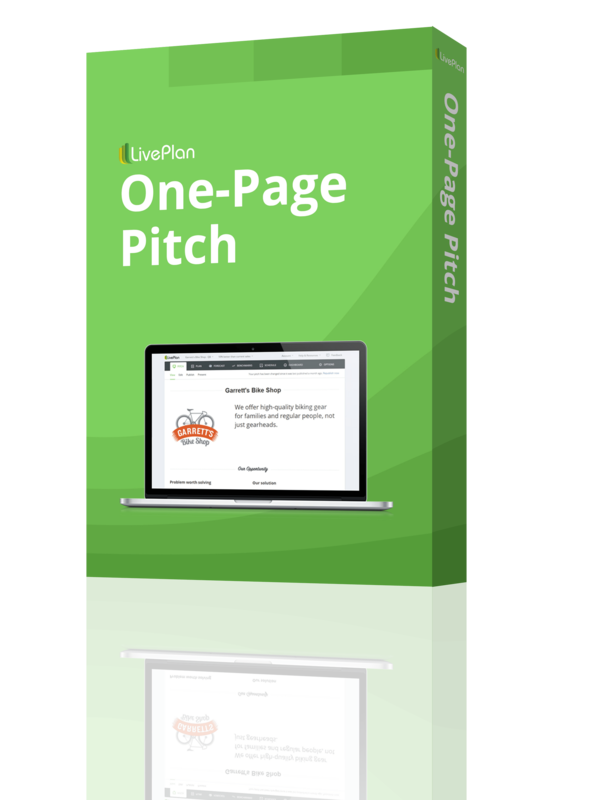 Design/write (features likely to yield growth). Measure (success of new features). And repeat the process as long as it works (that’s my addition). Mike adds more detail.